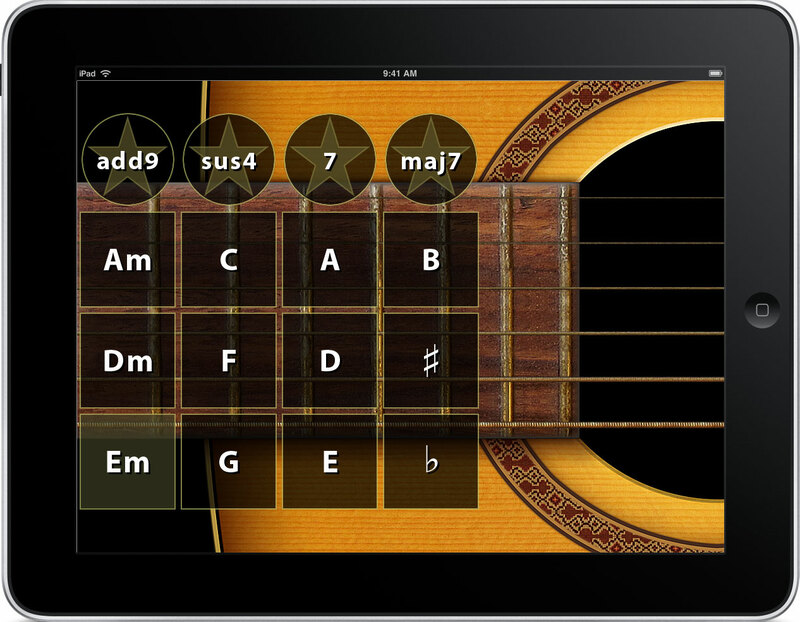 WI Guitar by Wallander Instruments is a Mobile Audio App. WI Guitar is a truly playable virtual acoustic guitar app. Based on patent-pending sample technology, WI Guitar has the dynamics and expressiveness of a real steel-stringed guitar, in high-quality stereo.